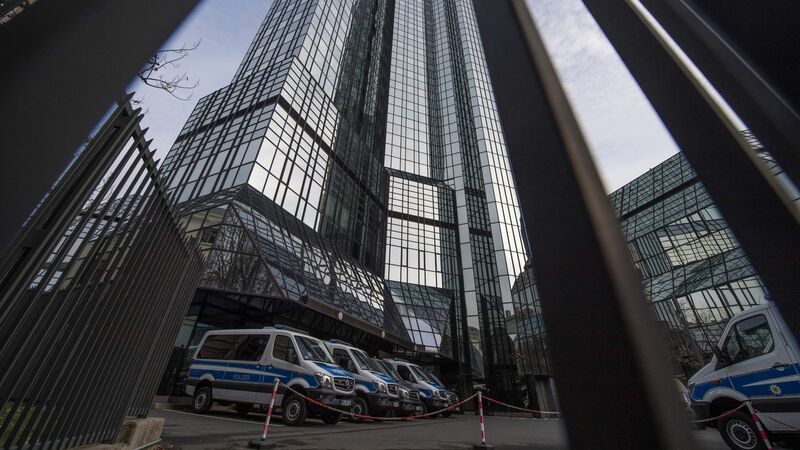 About 170 police officers took part in a coordinated raid on Deutsche Bank's Frankfurt headquarters Thursday as part of an operation related to a ongoing money laundering probe, reports Bloomberg. 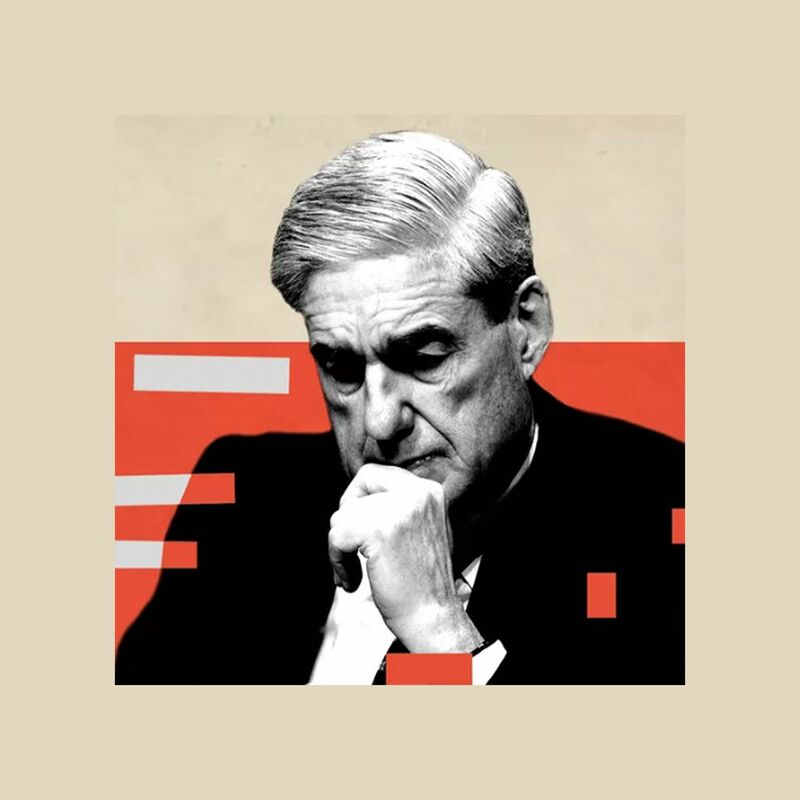 The big picture: The raid stems from disclosures in the Panama Papers, which revealed in 2016 that Deutsche Bank may have helped clients set up offshore bank accounts in tax havens and subsequently failed to report suspicions of money laundering. Officials said Thursday's raid, which was spread across several German locations, is not related to its role in a $227 billion money laundering scandal at Denmark's Danske Bank, which was hit with criminal charges Wednesday.